‘Tis the season to avoid mistletoe. So whip up a batch of pre-season egg nog and let’s go Xmas shopping in our pjs instead. Most of the below gift ideas are by local creators and can be found online. Four Pillars Australian Christmas Gin $95. 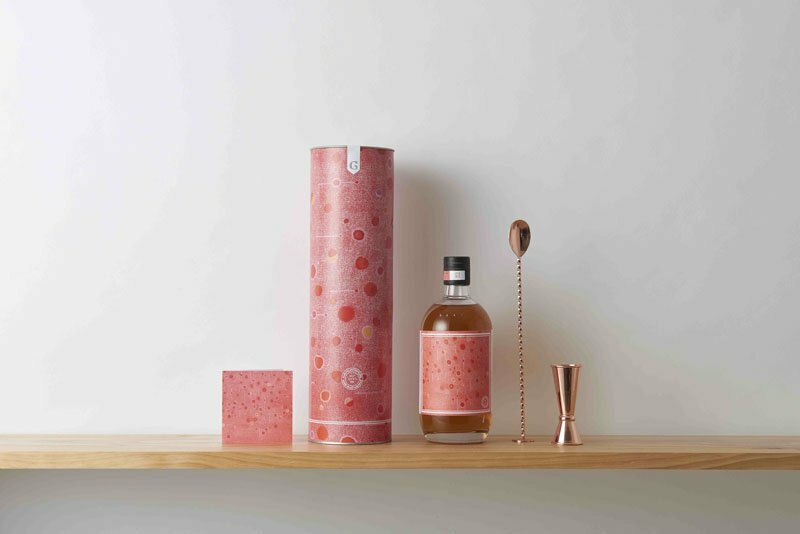 This limited-edition gin uses actual Christmas puddings (plus the flavours of Grandad’s after-dinner festive Muscat) in the mix. A Christmas martini sound like just the thing to get you through a day spent with that Trump-loving great Aunt. Like their Bloody Shiraz gin before, these bottles can be hard to find but we hear rumours there are just a few left out there, best to call ahead. We are like boozy boy scouts: we’re always prepared. 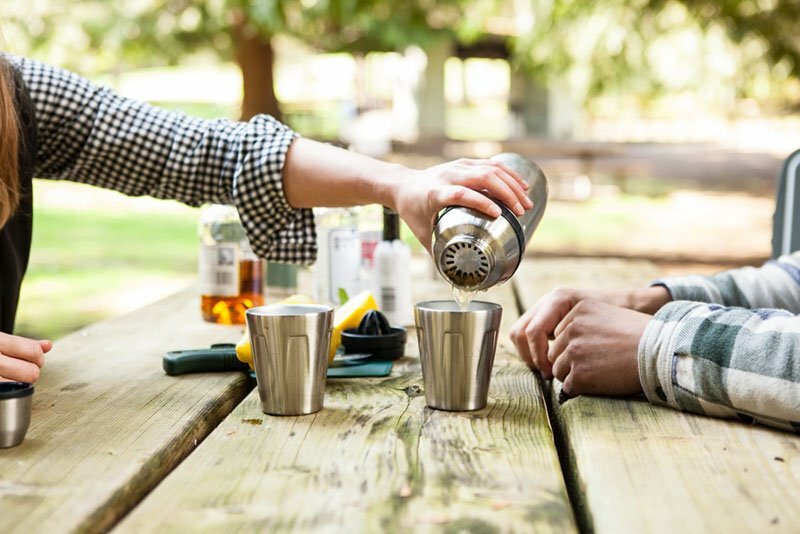 A picnic in the great outdoors is no reason not to have a decent cocktail. Take your outdoor drinking sessions way beyond Pimm’s with this compact cocktail making set featuring a shaker, juicer, jigger and rocks glasses for two or four. First they brought us the glass with a cult folowing that was perfectly for drinking whiskey. Now they’ve come up with a glass designed for the ultimate gin drinking experience. 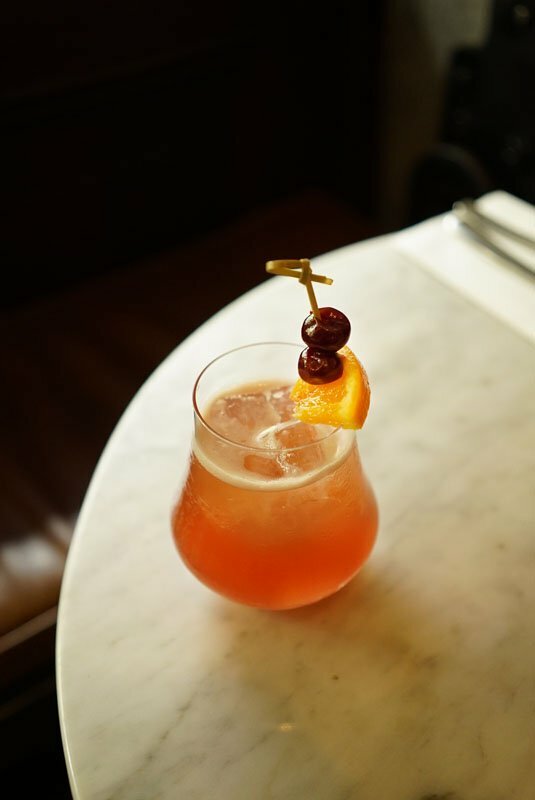 In consultation with with some of Australia’s premiere slingers of juniper spirits, Denver & Liely have created a vessel with the right opening ratios and glass weight. 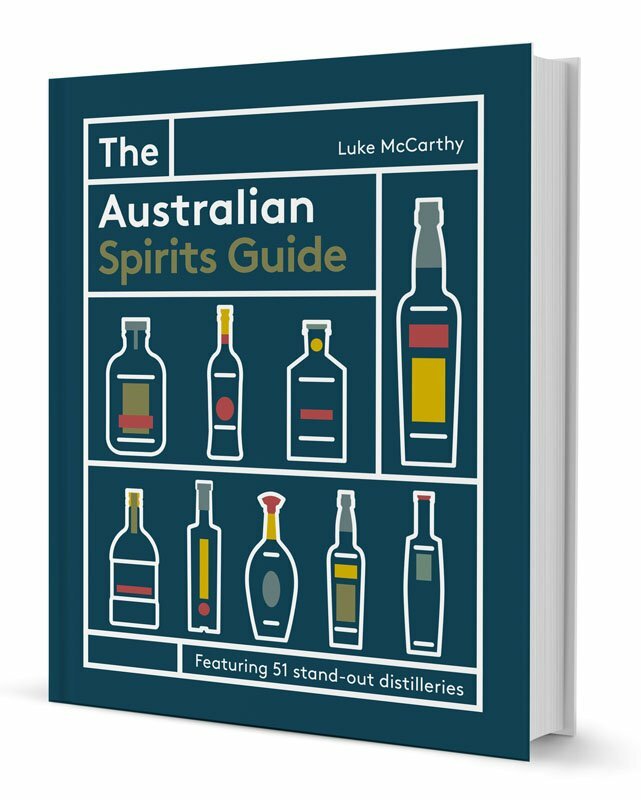 For your friend who spends most of their time sipping dark stuff at The Everleigh, comes this new book from the brains behind said bar. 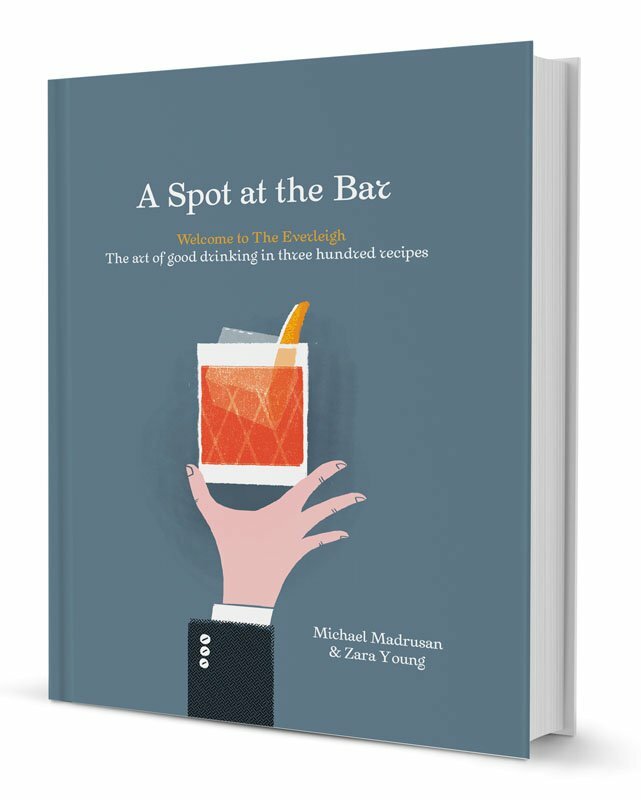 Part recipe tome, part style guide to the days of yore, A Spot at the Bar help readers recreate the sublime tippling experience at home. Suspenders and handlebar mustache optional. 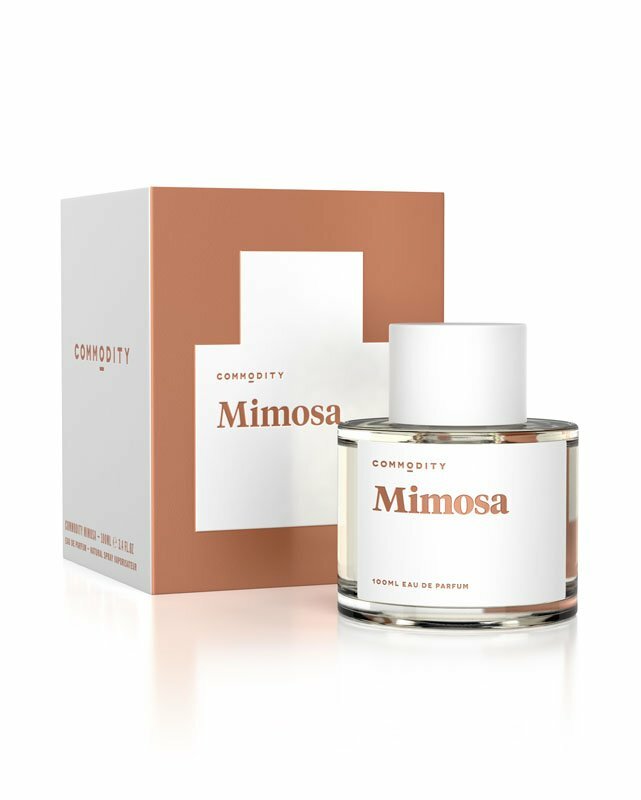 For that friend who would quite like to smell like brunch all day long, this champagne and citrus-inspired perfume by Commodity might be just the ticket. They have warm whiskey and complex gin versions too. 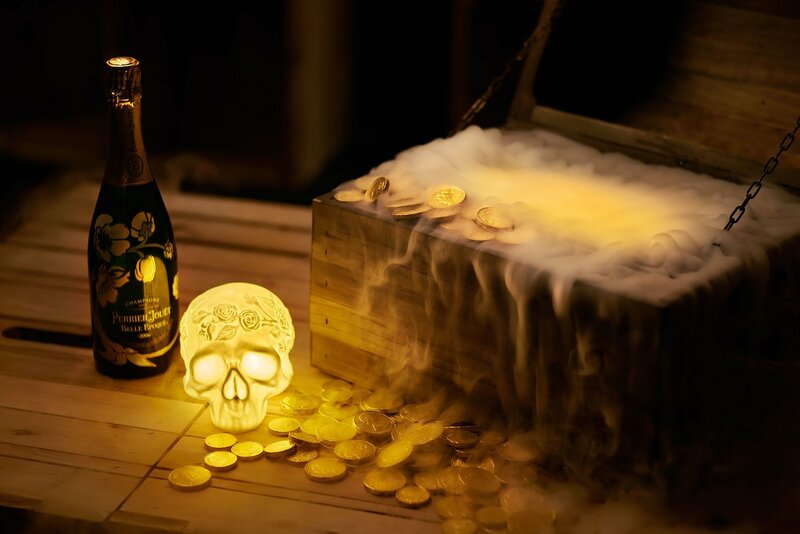 Consider this a gateway drug to having a secret still in your shed. 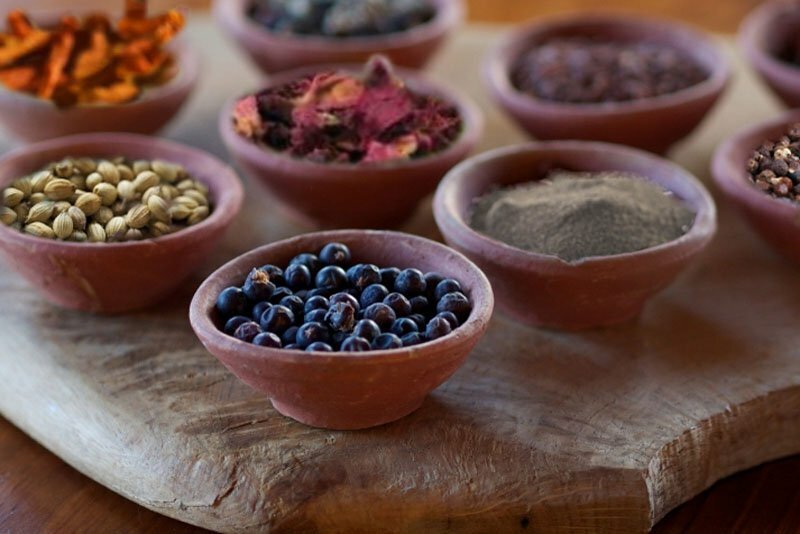 This “gin” making kit features 11 not so secret herbs and spices so the giftee can get experimental or flavour a bottle or two just the way they like it. Simply add vodka and time. Not just for your morning toast, these jams can be a shortcut to cocktail making by replacing fruit and sugar in mixed drinks or making a speedy syrup (pack them with your new Happy Hour System above for camping cocktail ease). 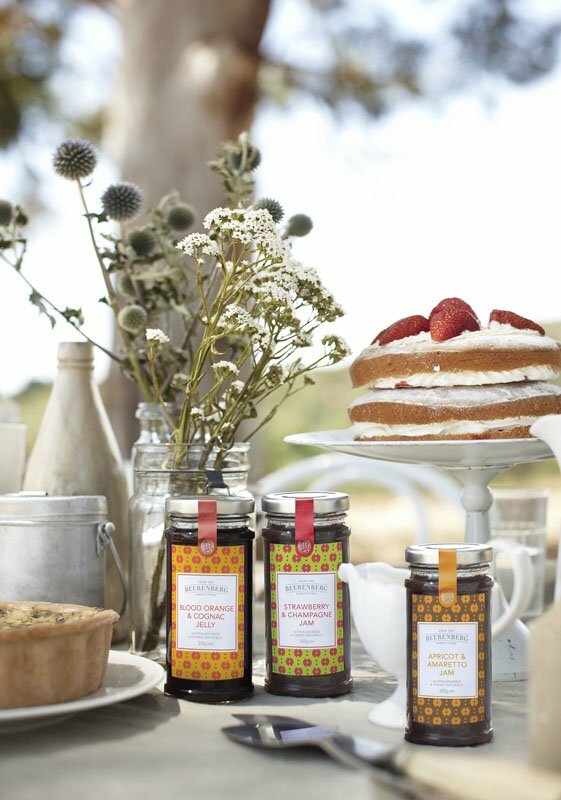 Featuring Amaretto, Champagne and Cognac flavours, the preserves make tasty stocking stuffers. This one’s for someone who you really like, who really likes drinking. And thinking about drinking. The best part of getting a gift subscription to this beautifully thoughtful biannual magazine? 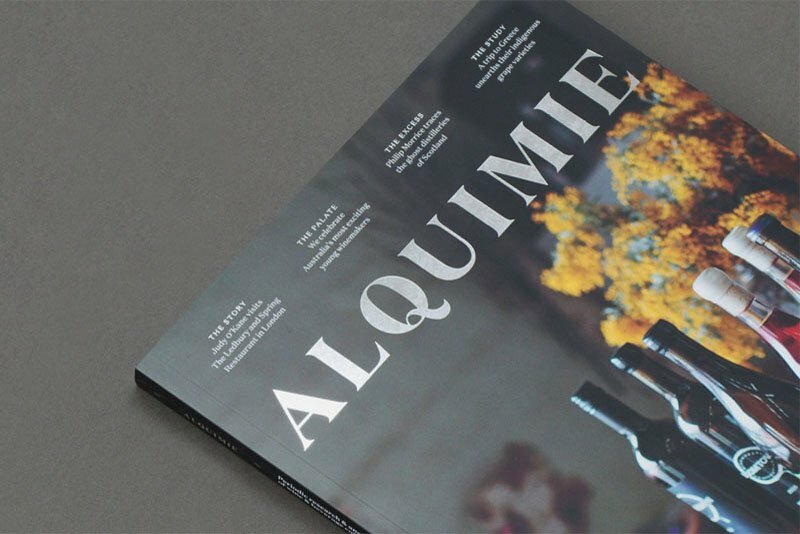 Six rare wines arrive with each issue! We can have nice things. 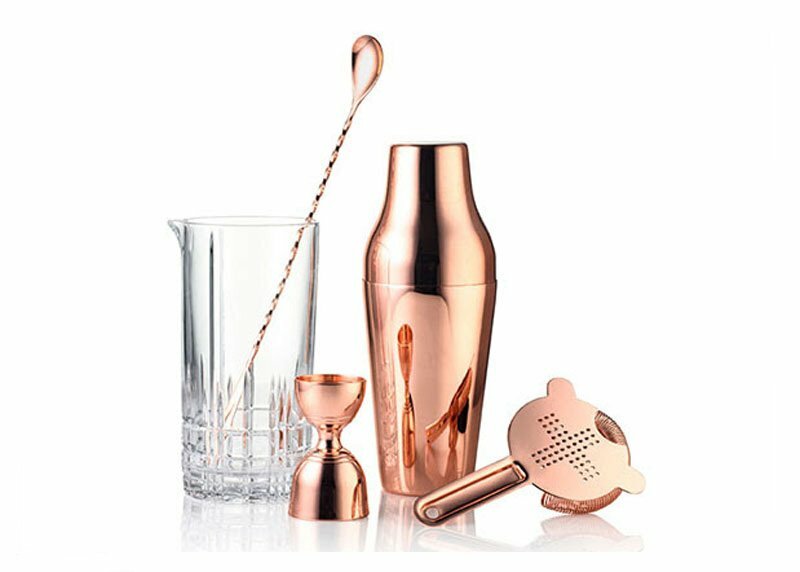 Australian distiller Archie Rose has just released this five-piece set of barware and it’s just so pretty. 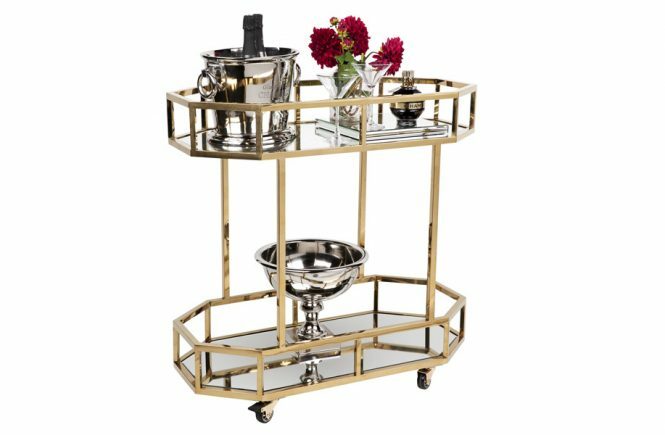 Start your new year in style even if you find yourself mixing drinks at home.